As the summer comes to end next week with Labor Day, we look back on this Summer in Cape May with much respect to our loved ones that have passed. Our father and friend Hilliard Newman passed on this Summer after fighting a long illness. Hilliard was a self taught artist and his work can be found here on the web. As we mourn the loss of Hilliard this summer we find small reminders of him every day around us. My wife and I see his “brush strokes” in the sky during a brilliant red sunset as he creates another painting from above from the dockside. As the cycle of the summer ends, and school starts, and town slows down we now enter into another beautiful season in Cape May to enjoy the water with our family and friends. 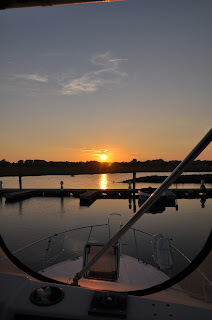 This has been a great week aboard the boat, many beautiful lit sunsets, cooling evenings on board while the boat gently rocks you to sleep and you wake up in the morning to the sound of laughing gulls and the the water trickling against your hull. The cycle of Summer continues, and so does the cycle of life. 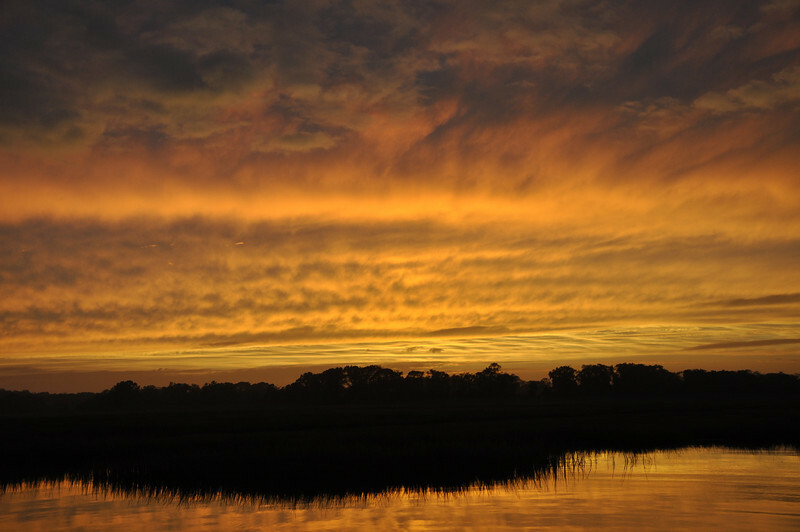 The anticipation of the summer seasons end, and the start of the crisp Fall Season lay ahead as we approach the upcoming ending Labor day week in Cape May. 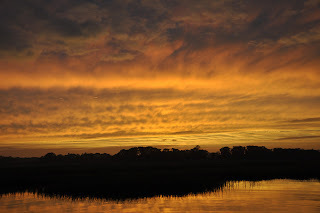 So enjoy your last week of Summer in Cape May, go out on your boat, walk the beach, dine in Cape May, hunt for antiques, be with your friends and don’t forget to spend a Sunset with your partner enjoying the simplest things , a brilliant red sky with gentle brush strokes from above.